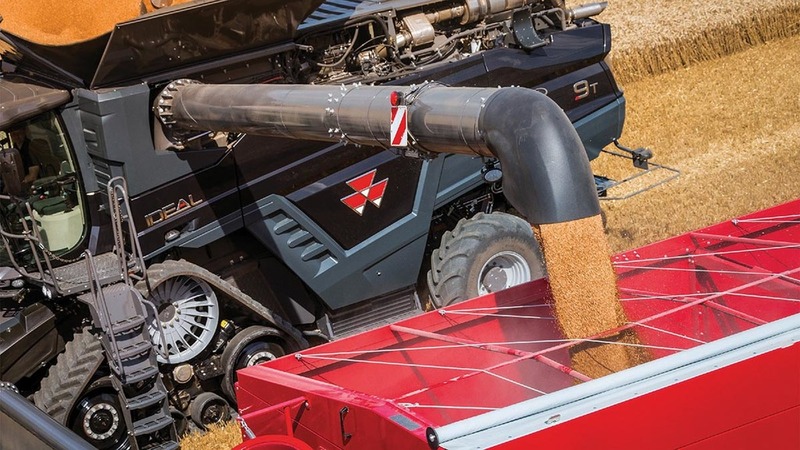 Regular machinery replacement is integral to many arable businesses, but when and how should you replace it to maximise profits? Experts at a recent monitor farm meeting held in Truro suggested farmers should start by calculating the full machinery cost per hectare and per hour before making any business decision on whether a new piece of kit is needed. Howard Emmett, the host of the Truro Monitor Farm, is considering whether he should keep or replace his current combine harvester, a 12-year-old Lexion 570 which has done 991 ha combining. Mr Gold said: “Your farm machinery strategy may be one of high depreciation; buying new machines and changing them regularly; or low depreciation from buying second hand machines and keeping them longer, or somewhere between these extremes. Depreciation is the biggest cost with combines, although this can be alleviated by cutting larger areas. In Mr Emmett’s case the depreciation was around 42 per cent of his total combining costs per hectare.